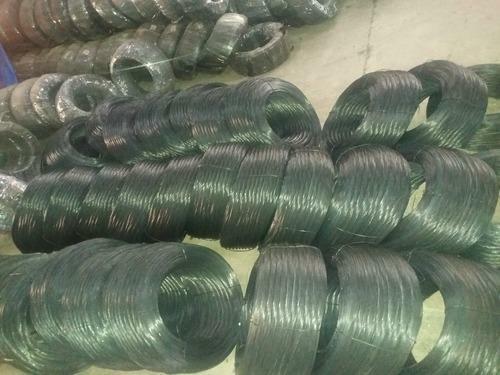 Our range of products include black annealed wire, binding wires, mild steel binding wire, mild steel wire, steel wire and black annealed binding wire. 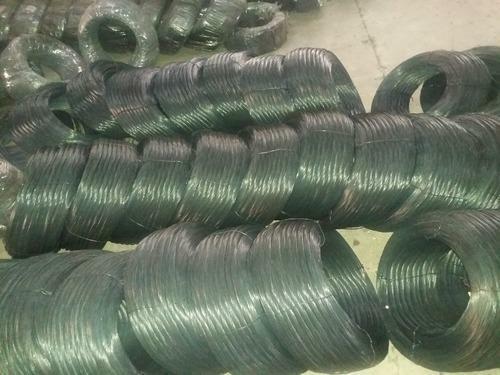 To meet diverse requirements of our clients, we are manufacturing and supplying a comprehensive range of Binding Wire it include Mangalam 25 kg HDPE Packing and 50 kg bundle . 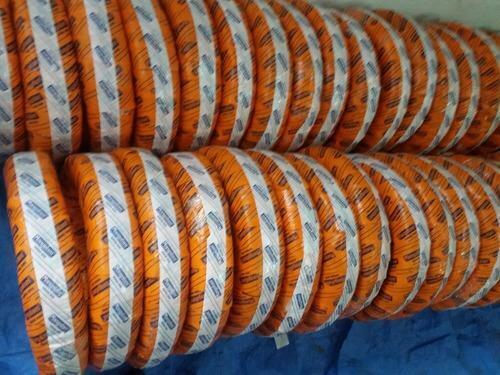 This binding wire is widely used in various domestic and commercial areas. We manufacture the offered binding wire using quality assured material and modern machines keeping in mind the market norms. Moreover, we check the complete range of binding wire upon various parameters of quality so that we can deliver a flawless range. 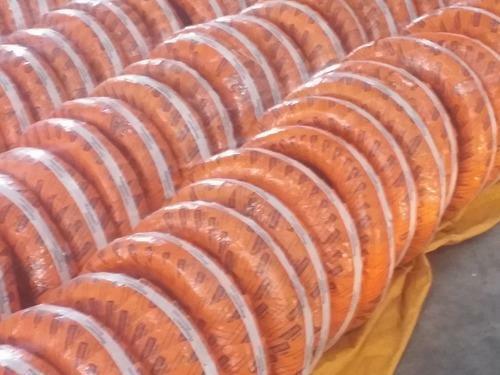 We are Manufacturing Binding Wire of 5,2 & 25 Kg Mangalam Brand other than 50 Kg Binding Wire of 18 & 20 Swg We also manufacture Binding Wire as per Customer Requirement. 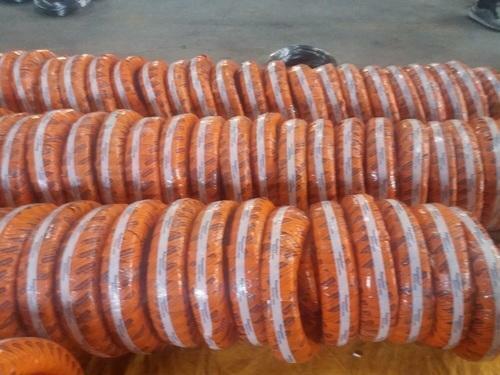 Looking for “Mangalam Binding Wire”?